FURAZADROL is a potent non-methylated pro-anabolic compound capable of producing incredibly hard and dense muscle gains when combined with intense workouts. 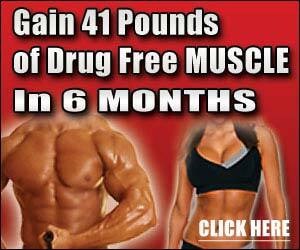 It is perfect for athletes looking to get cut and ripped. It is highly anabolic, minimally androgenic, and does not aromatize in the body. If you are looking for a pro-anabolic that will help you achieve gains without troubling estrogen related side effects, FURAZADROL is the answer.